From the Italian luxury sports car to the Swiss chronograph—the ultimate collection of the best, most exclusive, and most luxurious toys for men with a special section on bespoke production. An opulent photo book that opens up a world full of luxury, pleasure, and aesthetic beauty to the reader. The perfect gift for all boys who have grown up, but preserved their inner child. There are only two notable differences between toys for little boys and toys for grown-up boys: the toys get bigger with age—and more expensive. 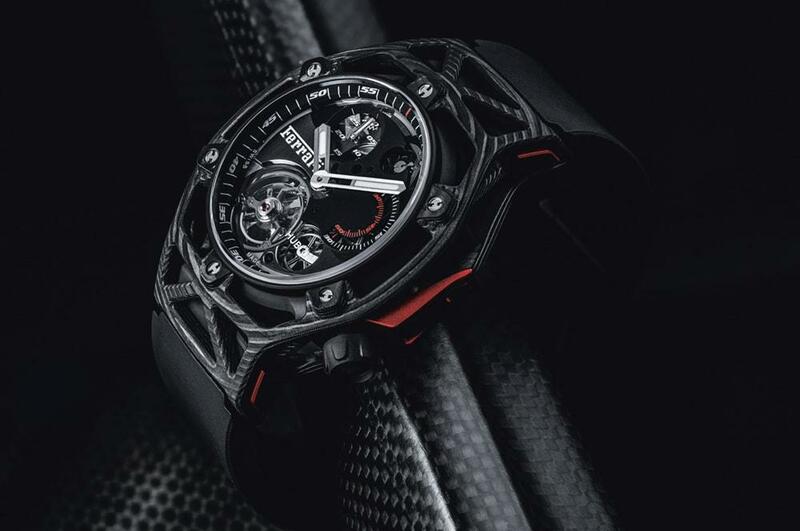 Matchbox cars give way to high-end sports cars, model boats become motorboats and sailing yachts, and the plastic wristwatch turns into a Swiss chronograph with a perpetual calendar and minute repeater. The Toys for Men series has always stayed abreast of this male drive to play; in the latest volume, we present the ultimate wish list, a selection of the most exclusive, most innovative, and most luxurious toys that men with money can buy. Of course, the list includes the classic male fantasies of executive jets, mega- yachts, and super sports cars—the truly giant and great things that move men in the air, on water, or on land. But it also includes the little gadgets—from headphones and wristwatches to SLR cameras—that make tech-loving men’s hearts beat a little faster. We also include the vices that speak to connoisseurs, like that special bottle of Spanish wine or one from the USA, Scottish whiskey, or cigars from the Dominican Republic. And last but not least, we include one of the greatest luxuries of all: having a product tailored to you and you alone, bespoke-style. But we’re not just talking about custom- tailored suits. Cars, golf clubs, skis, nearly everything today can be customized to suit your particular tastes. If you’re searching for the ultimate toys for the gentleman who has everything, you’ll hit pay dirt here. Because as philosopher Friedrich Nietzsche already knew, “There is a child hidden in every man: and it wants to play.” The author, MICHAEL BRUNNBAUER, has been working in the media for ten years. After studying Economics at the European Business School (EBS) University of Business and Law in Oestrich-Winkel, Germany, he worked as an investment banker for Deutsche Bank. In 2005, he started studying at the Deutsche Journalistenschule (DJS) in Munich and after his studies, worked for the Financial Times Deutschland (FTD) daily newspaper and the magazine Gentlemen’s Quarterly (GQ). Michael Brunnbauer is now head of the men’s lifestyle magazine Provocateur for Meth Media Verlag in Austria. He founded the magazine in 2011 with Alexander Meth, a publisher. He is also a freelance writer for magazines and newspapers such as Robb Report, Die Weltwoche and Wired. 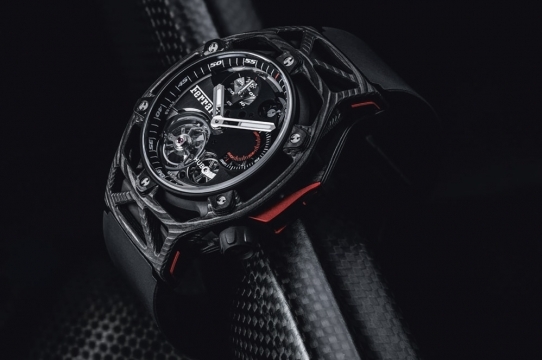 His main topics include cars, watches, consumer electronics and design. Michael Brunnbauer grew up in Munich and has lived in London and San Diego. He’s a passionate collector of watches and whiskys.